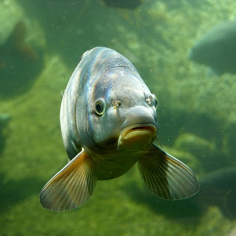 The Common Carp is a large freshwater fish, growing up to 1m in length and 24 kg in weight. Both colour and scales are variable in this species. 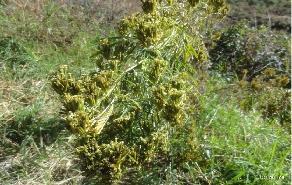 It can be found in much of South Africa, and has had a significantly negative impact on the environment. Competition with other organisms for the same food sources has resulted in biodiversity loss. 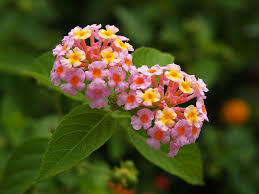 Lantana's aromatic flower clusters (called umbels) are a mix of red, orange, yellow, or blue and white florets. Other colors exist as new varieties are being selected. The flowers typically change color as they mature, resulting in inflorescences that are two- or three-colored. Tagetes  is a genus of annual or perennial, mostly herbaceous plants in the sunflower family (Asteraceae or Compositae). It was described as a genus by Linnaeus in 1753.